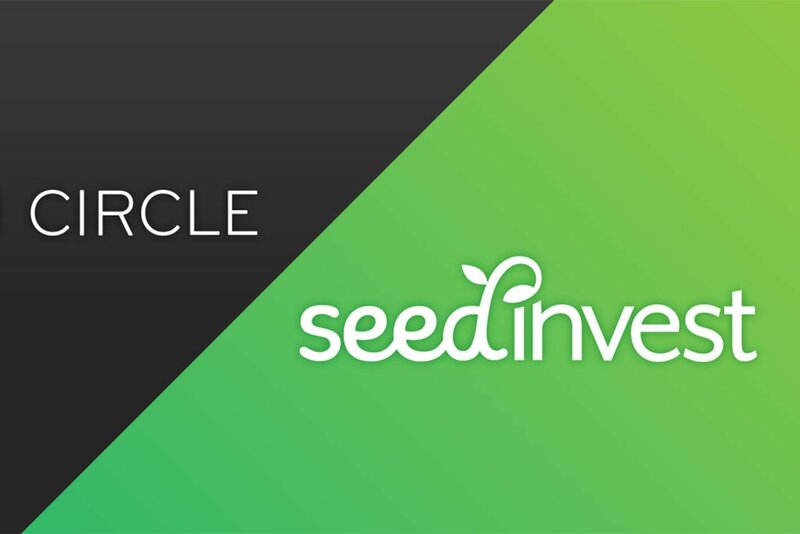 Circle has made another strategic acquisition by purchasing SeedInvest. SeedInvest, a crowdfunding platform that has helped various companies raised $100 million, will help aid in Circle’s ultimate goal of seeking a federal banking license. Circle, one of the most valuable and well-known cryptocurrency marketplaces, and backed by globally-known institutions such as Goldman Sachs, has recently acquired SeedInvest. SeedInvest is a company that aids various private companies raise money through the internet, and is known as a major player in the crowdfunding space. This is not Circle’s first strategic acquisition, as it recently acquired an entire cryptocurrency exchange, Poloniex, in what many considered a cryptocurrency power move. 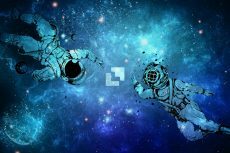 Poloniex has the distinction of being the first cryptocurrency exchange to reach $1 billion in daily volume. When Circle introduced the USDC stablecoin, Circle was able to issue its own stablecoin, on its own exchange. Many have understood that Circle is a global cryptocurrency player already, as one of the main investors in its latest funding round was none other than Bitmain. For those unfamiliar, Bitmain is the largest bitcoin mining company in the world, and is on track to generate over $10 billion in revenue this year. This is remarkable considering that the year before, it generated $2.5 billion in 2017, and $300 million in 2016. It is clear that Circle is not only strategically acquiring companies, but also has well-connected investors, as well. 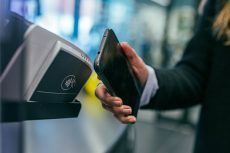 Circle has been on an acquiring and hiring spree, and the CEO, Jeremy Allaire, has spoken on his plans to offer “more markets, more assets…and launch in more international markets”. The stablecoin, USDC, offered by Circle, has received all sorts of support from dozens of companies, and is receiving more support every day. Many believe that it ultimately has the ability to compete with Tether, the current dominant stablecoin in the world. Many believe that the reason that Circle has acquired SeedInvest is actually so that it can ultimately seek a federal banking license. The end goal would be to register with the SEC, so that traders could purchase and sell tokens as securities for the first time, which would be a milestone for the entire cryptocurrency world. 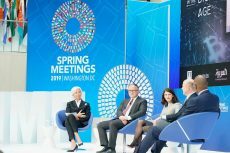 Circle has already made moves to ensure that trading cryptocurrency is easier and more seamless than before, as well. Robert Bench, the compliance officer for Circle, admits that this would be much easier, considering it would involve federal laws rather than state laws. He elaborated, saying that “You’re able to have one conversation…it’s hard to have 50 conversations”. Circle officials have even confirmed that preliminary discussions had taken place with the Office of the Comptroller of the Currency. 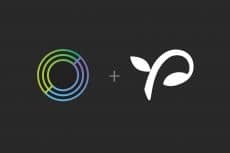 The acquisition by Circle is a substantial one for these reasons, and as a result of the purchase, SeedInvest will bring 30 employees to Circle. SeedInvest has been able to raise over $100 million for the companies on its platform.